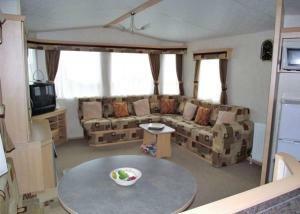 Rowanbank Caravan Park is situated in Beckfoot, 31 km from Keswick. Carlisle is 31 km from the property. The accommodation is fitted with a seating and dining area. There is also a kitchen, fitted with an oven and toaster. See all Rowanbank Caravan Park reviews..